Discrete Dipole Scattering C++ code (DDscat.C++) by Vasyl Choliy is a C++ version of the Fortran code DDSCAT for calculating scattering and absorption of light by irregular particles and periodic arrangement of irregular particles. e-DDA (electron-driven discrete-dipole approximation) for simulating electron energy-loss spectroscopy (EELS) and cathodoluminescence (CL) experiments. Control and applications of light at the nanoscale meeting. September, 2-3 2013, University of Strathclyde, Glasgow. Invited talks will be given by distinguished international speakers on topics including surface enhanced spectroscopy, nonlinear nanophotonics, surface plasmon resonance and near field optical detection and excitation. T matrix code for scattering by homogeneous particles with discrete symmetries by Michael Kahnert. 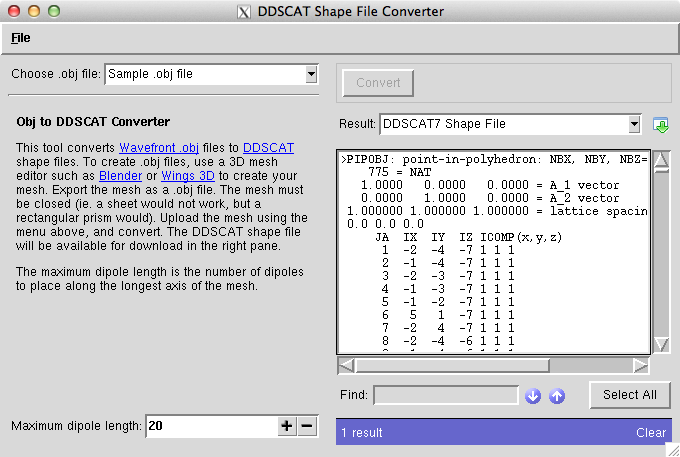 DDSCAT File Conversion Tool by John Feser converts wavefront .obj files to DDSCAT shape files. 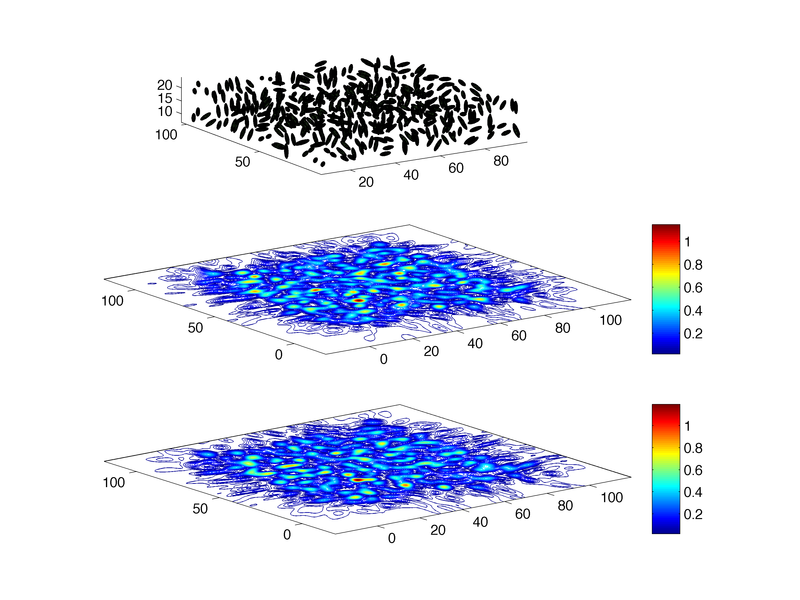 This program (MATLAB CODE) uses approximations and interpolation methods in order to describe Mie Scattering of a nanoparticle at an interface. A variety of problems in applied physics and engineering require the solution of Maxwell's equations in complex micro-structured materials. FMPS combines high-order accurate integral equation methods with classical multiple scattering theory. It assumes only that the material consists of an isotropic background in which are dispersed a large number of micro- or nano-scale metallic or dielectric inclusions. GMES is a free Python package for FDTD electromagnetic simulations. 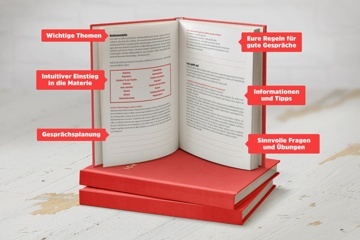 Crowd funding for science projects.